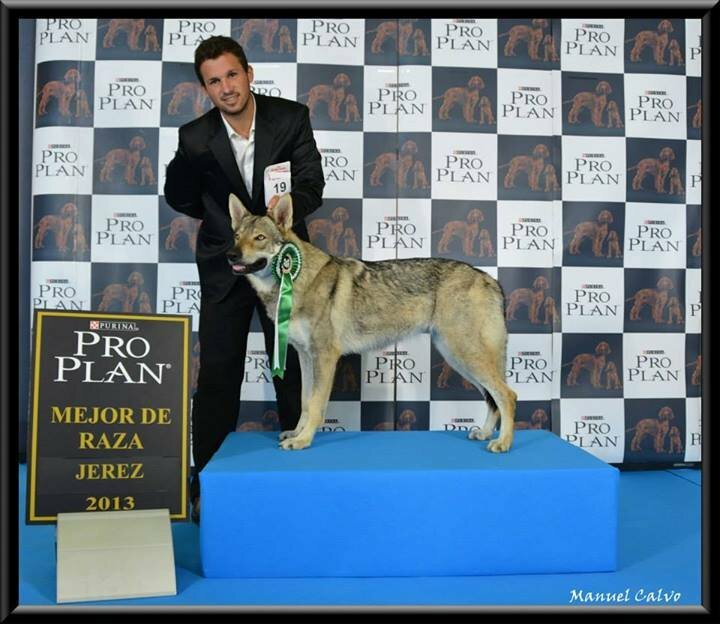 On the National Dog Show in Jerez (ES) Żweruna z Peronówki get one more time the titles CAC and BOB (Best of Breed) and again the third place during the "Best of Group" (BOG 3.) competition. 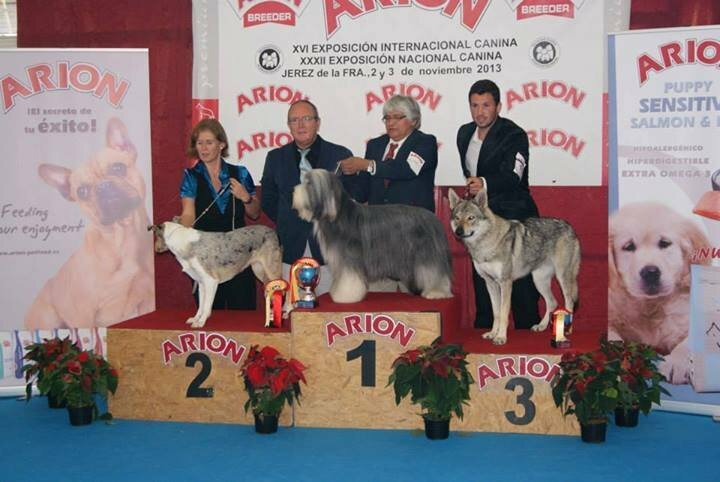 On the National Dog Show in Malaga (ES) Żweruna z Peronówki get CAC and BOB (Best of Breed) and the third place during the "Best of Group" (BOG 3.) competition. 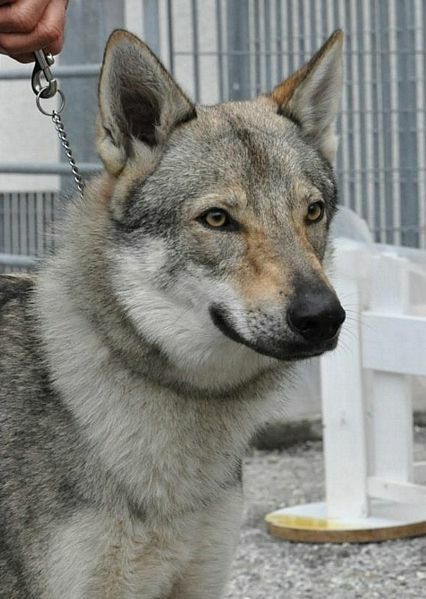 At the International Dog Show in Cagliari (Italy) Żela z Peronówki competing in the junior class was judged by the Italian judge Guido Vandoni - she won his class and was awarded with BOS (Best Female) title. 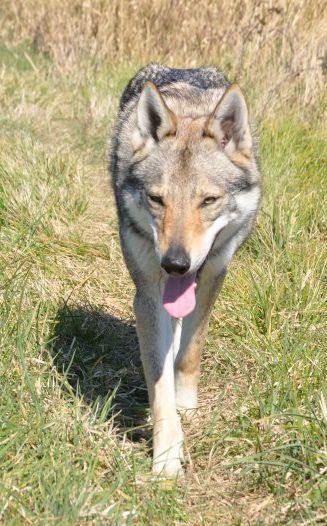 She fulfilled all the conditions needed to get the title Italian Junior Champion! 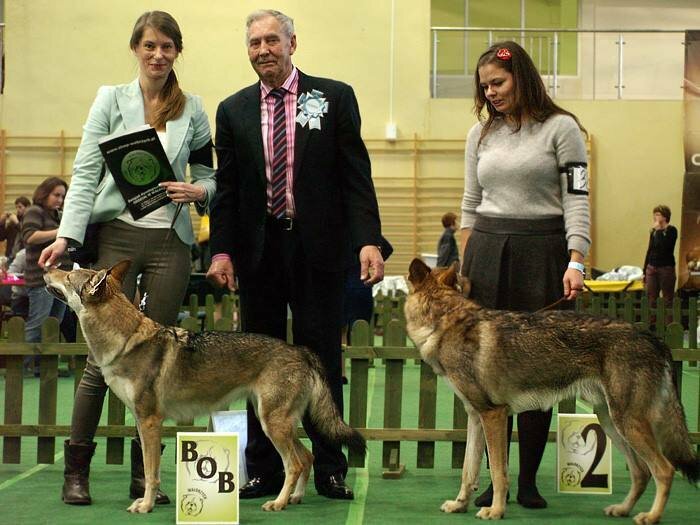 It seems that this weekend the sisters from "Ż"-litter decided to break the record not only in the number of exhibitions completed within two days but also in the number of won titles and awards.